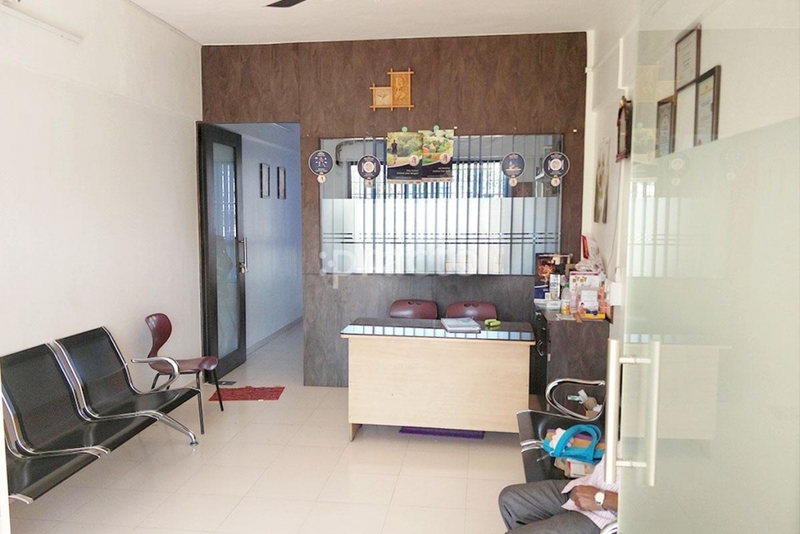 Shree Clinic was established in 2009 by Dr. Nilesh Jayavant Patil, Who is the Best Doctor for Rheumatologist in Pune. It started as a small out-patient clinic and has now developed into a complete facility with a compressive laboratory. A unique concept of Joint Restoration Clinic with a backup Major OT, in the event of any correction procedures needed has been started. This is overseen by both Rheumatologists as well the Respective experts in Orthopedics to Retain, Restore as well Rehabilitate the joints affected by Arthritis. Additional consultants in the field of pain counseling, family counselors have been added to improve the overall care of these patients. We are Progressing towards setting up the state of the art standard in Rheumatology and care. Dr. Nilesh Patil is a renowned Rheumatologist Doctors in Pune who has vast experience in this field & provides the best treatment for Rheumatologist. 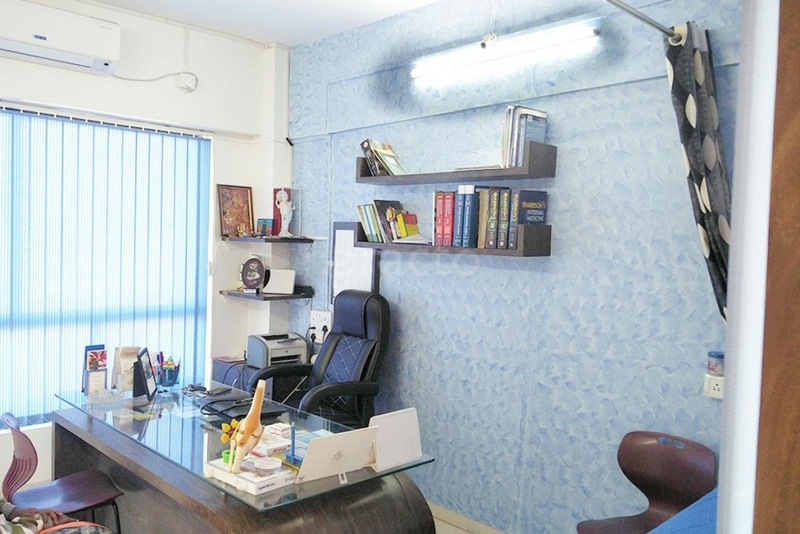 Shree Clinic has a good panel of Specialists & Consultants in departments of General Medicine / Cardiology, General Surgery & laparoscopy, oncology, ophthalmology, Pediatrics, Spine surgery & orthopedics, Hand surgeon, urology, Pulmonology, OBG, Dermatology, Vascular Surgery, Radiology, yoga therapy etc… Apart from this Shree Clinic has qualified Resident doctor Available 24hours for patient care and Emergency service supported by well-established Receptionist, Nursing staff, Paramedics, Housekeeping personnel.